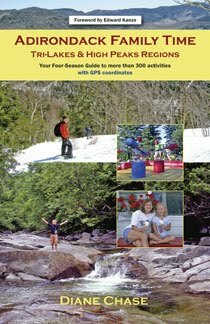 Adirondack Family Activities™ guidebook series: Adirondack Family Time™ High Peaks/Tri-Lakes: Your Four-Season Guide to over 300 activities, $17.95 available online and bookstore . 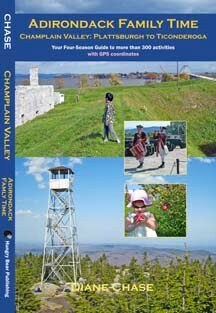 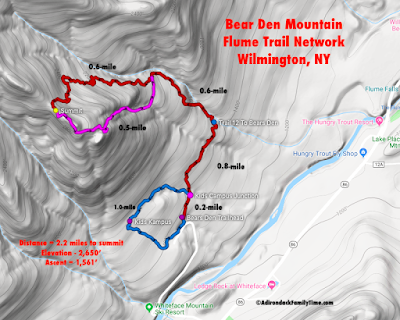 With over 33 easy hikes to walk, cross-country (XC) ski or snowshoe in winter, 21 historic sites, 19 swimming holes, farmers markets, playgrounds, seasonal activities, maps, pictures and GPS coordinates for the towns of Lake Placid, Saranac Lake, Tupper Lake, Keene, Keene Valley, Jay, Upper Jay and Wilmington. 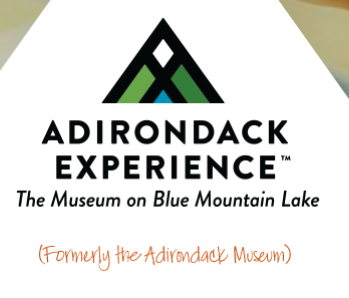 The Adirondack Weekend Highlights for May 26-29, 2017. 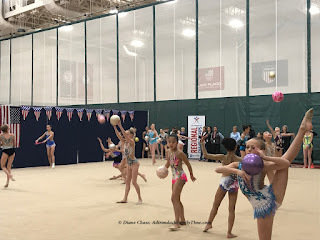 Highlights: FREE viewing of the Rhythmic Gymnastic Championships! 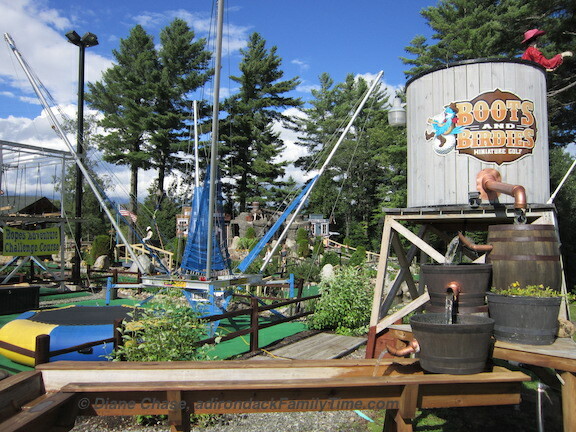 Adirondack Carousel FREE Rides for Veterans All Weekend!, Great Adirondack Garage sales from Long Lake to Old Forge, an Ice Cream Social at Nettle Meadow, Carry the Load Remembrance Rally, Memorial Day Parades, Fireworks and more! 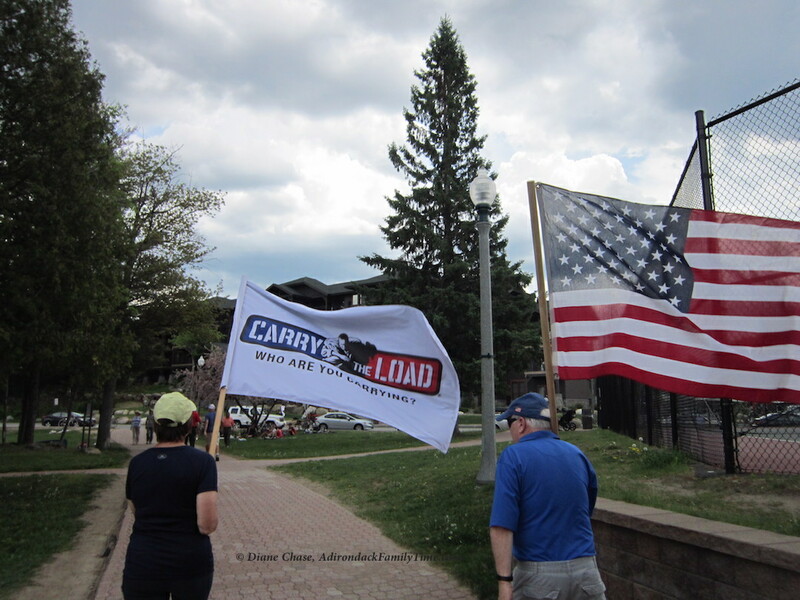 11:00 a.m. Lake Placid Memorial Day parade from High Peaks Resort to American Legion Post. Events ends with Flag Lowering Ceremony. 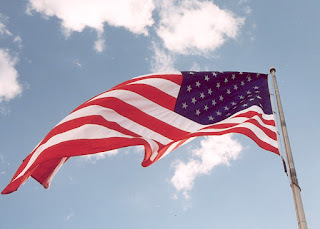 7:30 p.m. Adirondack Lakes Center for the Arts presents John and Jen at the Long Lake Town Hall, $10 Tribute to soldiers overseas. 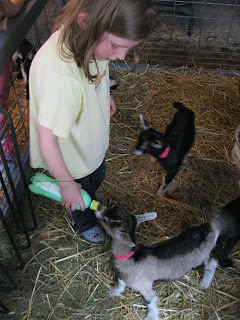 10 am - 2 pm Visit Asgaard Farm, AuSable Forks. 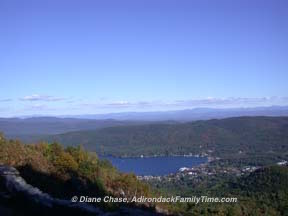 photos and content © Diane Chase, used with permission of the Adirondack Family Activities™ Guidebook Series Adirondack Family Time™: Tri-Lakes & High Peaks – July 2011 Adirondack Family Time: Adirondack Coast - Plattsburgh to Ticonderoga – July 2012 Adirondack Family Time: Central Adirondack – July 2013 Adirondack Family Time: Southern Adirondacks – Lake George July 2013 © Diane Chase, author of Adirondack Family Time: Tri-Lakes and High Peaks (Your Four-Season Guide to Over 300 Activities) available online or bookstores/museums July 2011. 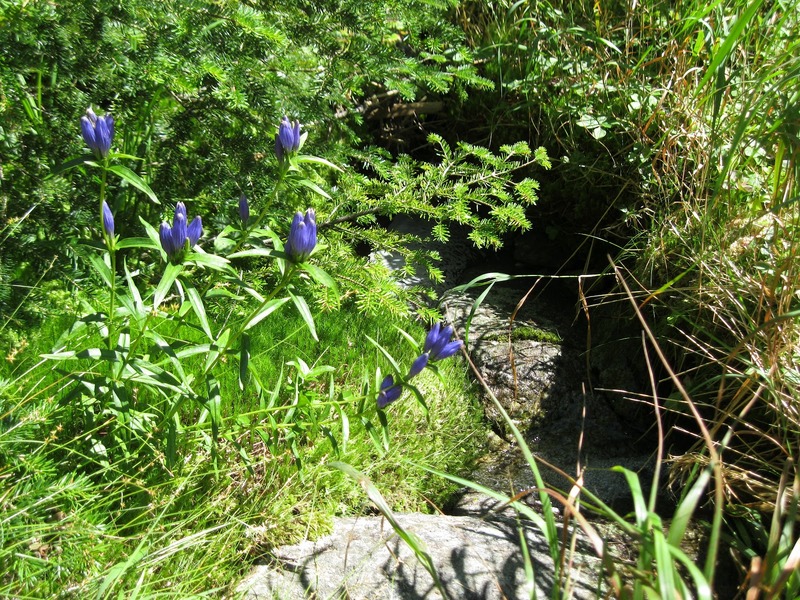 Diane is currently working on the second guidebook in the four-book series of Adirondack Family Activities.